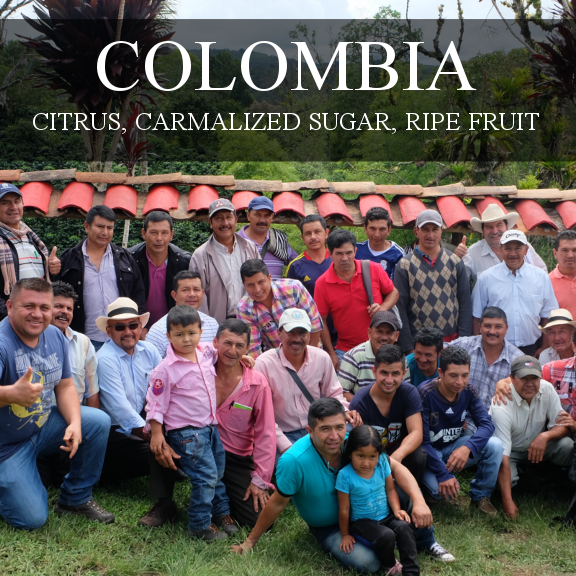 This Colombian offering comes from contributions of multiple smallholder farmers that reside in the areas surrounding the town of San Agustín, Huila. In this specific region of Colombia, the average farm size is about 2.5 hectares. 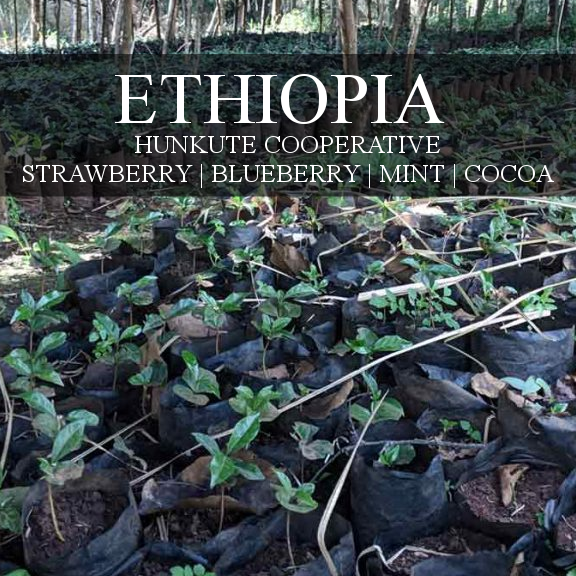 This equates to about 12,000 trees per farmer; and, if all goes well with harvest and processing, an average of 0.7 kilograms of exportable green coffee per tree, per year. After accounting for defects and all lower-quality beans, the average farmer in San Agustín is producing about 15–25 bags of exportable coffee per hectare, per year. 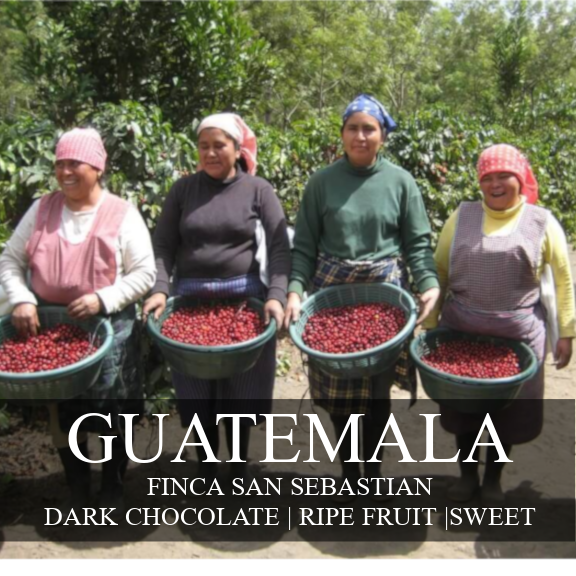 As for which bags pass the quality control inspections and are accepted into microlot offerings—this number is rather small. This offering is just that: the top tier of quality from multiple smallholding producers. 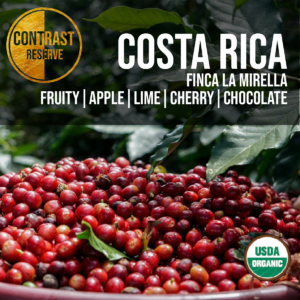 It has been cupped, vetted, and blended together to produce a regional offering that allows more farmers to receive more payment for better-quality coffee.